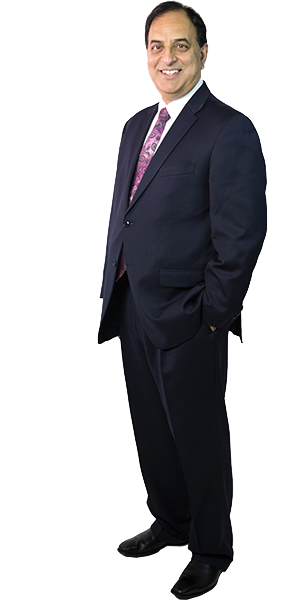 Arun Chawla is the founder and president of Chawla & Chawla, a leading tax services provider nearby Washington, DC. As a licensed CPA, Arun has served as a trusted tax and business advisor to numerous businesses, both in the Washington Metro area and around the USA, for over 25 years. He lives in Maryland, just outside the DC beltway.